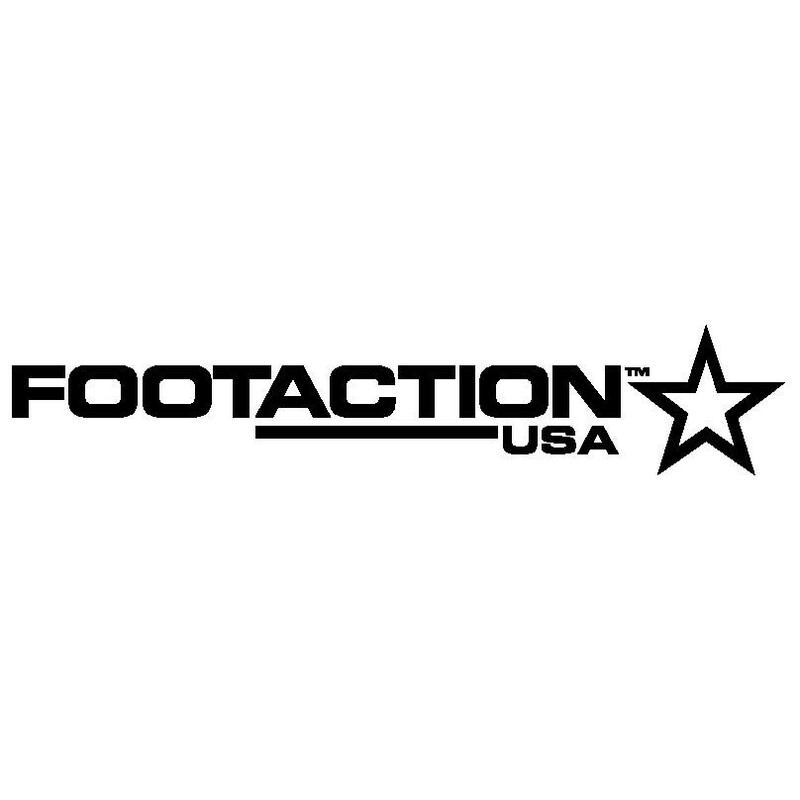 Footaction USA is an athletic specialty retailer offering the latest in street-inspired footwear and sports apparel from leading vendors such as Nike, Jordan, Reebok, adidas, New Balance, Puma, K-Swiss and Timberland. It is known as the destination for new release footwear and hook up apparel. Stop by Footaction USA to pick up classic essentials like T-shirts and shorts as well as accessories and performance footwear for all types of sports.